WASHINGTON (Reuters) - Former Massachusetts Governor William Weld announced his candidacy on Monday to challenge President Donald Trump for the 2020 Republican presidential nomination. 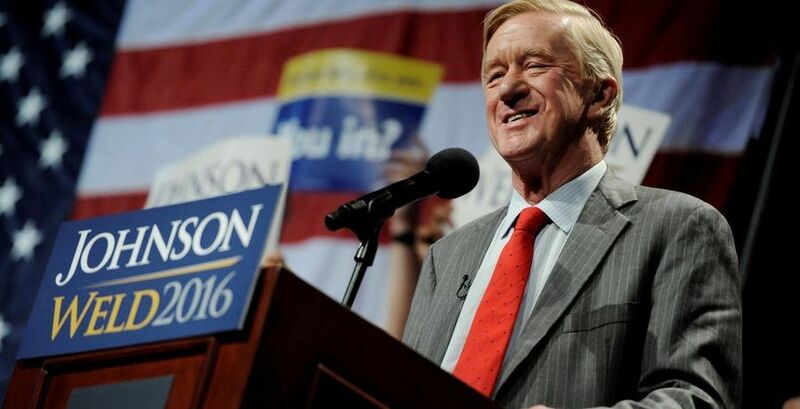 “In these times of great political strife, when both major parties are entrenched in their ‘win at all cost’ battles, the voices of the American people are being ignored and our nation is suffering,” Weld said in a statement. “It is time for patriotic men and women across our great nation to stand and plant a flag.